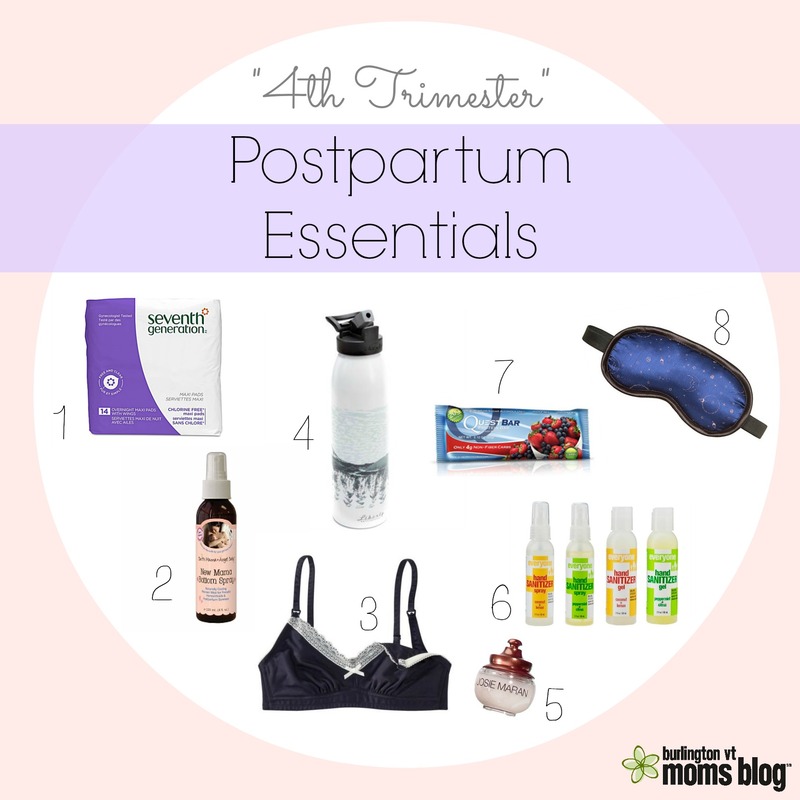 Have you heard of the “4th trimester?” It’s the months following your baby’s birth when you and your body are still adjusting to not being pregnant. While most of your attention will be on your new beautiful baby and your new family unit, take care of yourself, too! This list isn’t extensive or complicated but will make those first few months all the more enjoyable.